Routine exercise is healthy for the body. When the aches and pains following your exercise routine become more constant; however, it could make it more difficult for you to want to follow your regiment regularly. 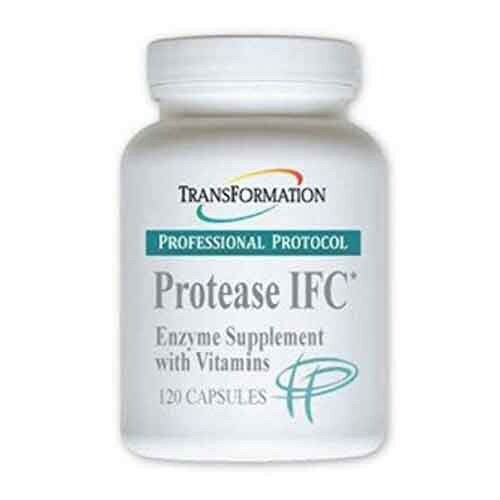 Transformation Enzymes' Protease IFC provides a boost of extra vitamins and minerals that can lessen the effect of muscle aches and pains after a workout. Containing a large quantity of several key vitamins, Protease is full of other key minerals and antioxidants in order to help your muscles heal faster, causing less fatigue for a shorter period of time. Antioxidants prevent any damage that can be done to your muscles while the enzyme blend helps keep your digestive system running smoothly.